Spring is here and with the weather finally warming up over here in New York I am excited to finally start wearing all of my spring looks! I team up with Banana Republic for the BRMOVESYOU Campaign, all about that essential piece for spring. 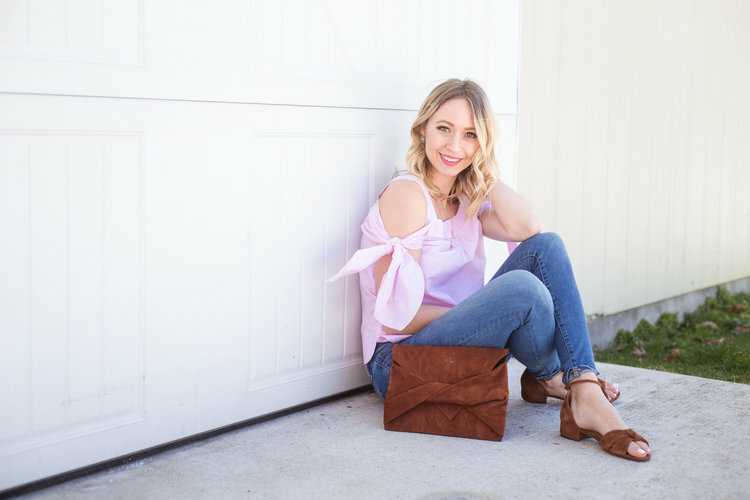 When adding pieces to my spring wardrobe, I tend to gravitate towards bright colors and on trend styles. This season is all about the cold should and this top from Banana Republic is such a stand out! I love the way they redesigned the cold shoulder with a simple tie detail on the sleeve. 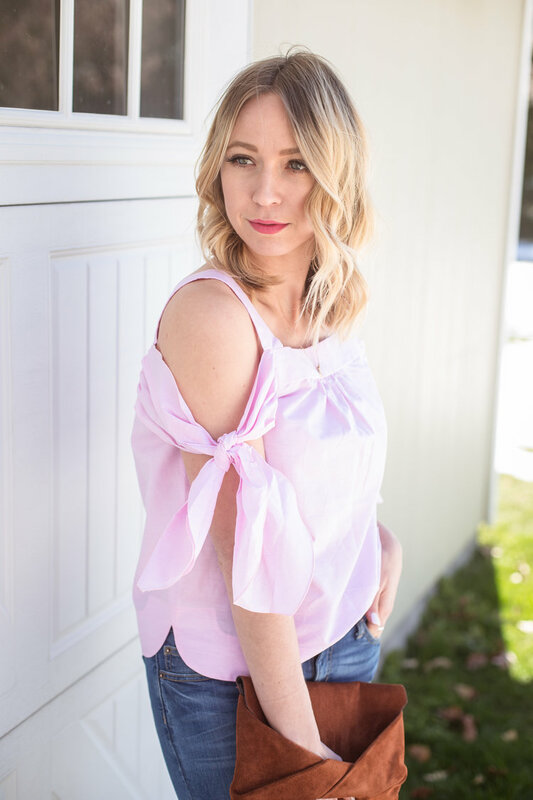 This top is so versatile, pair it with a pair of linen white pants for a airy beach vibe or a pair of denim and some white strappy heels for a night out with your girlfriends. 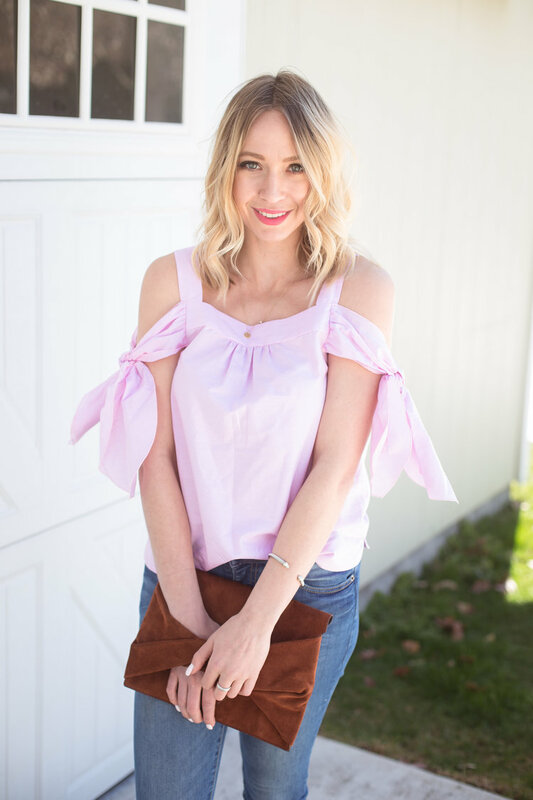 Either way this top is a staple piece for your spring wardrobe and I will be wearing it through out the spring and summer. * Thank you to Banana Republic for Sponsoring this post.